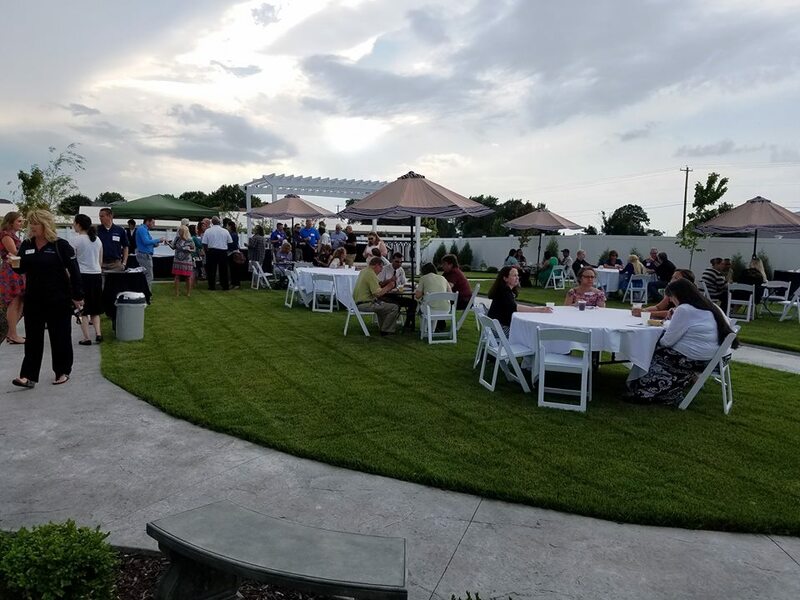 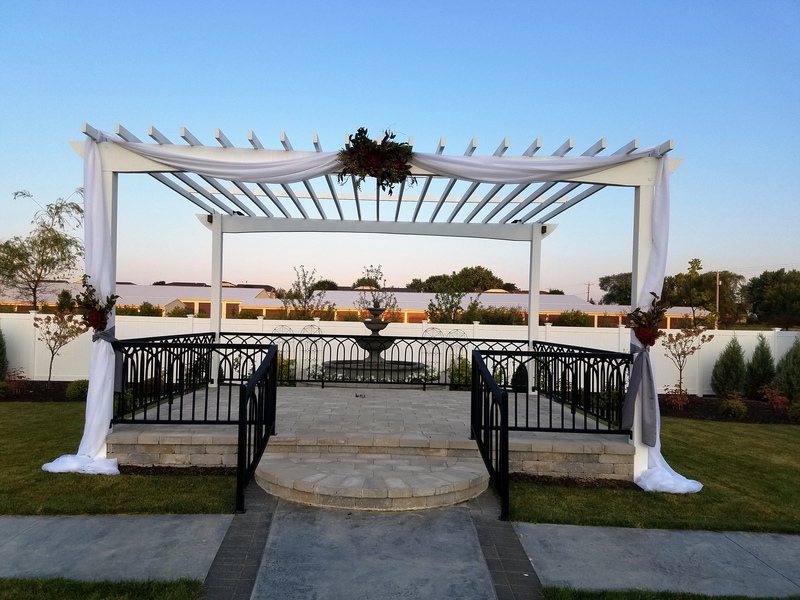 The Ceremony Garden is a lovely setting for your wedding photos and a hosted bar is available to your guests for outdoor cocktails and hors d’oeuvres. 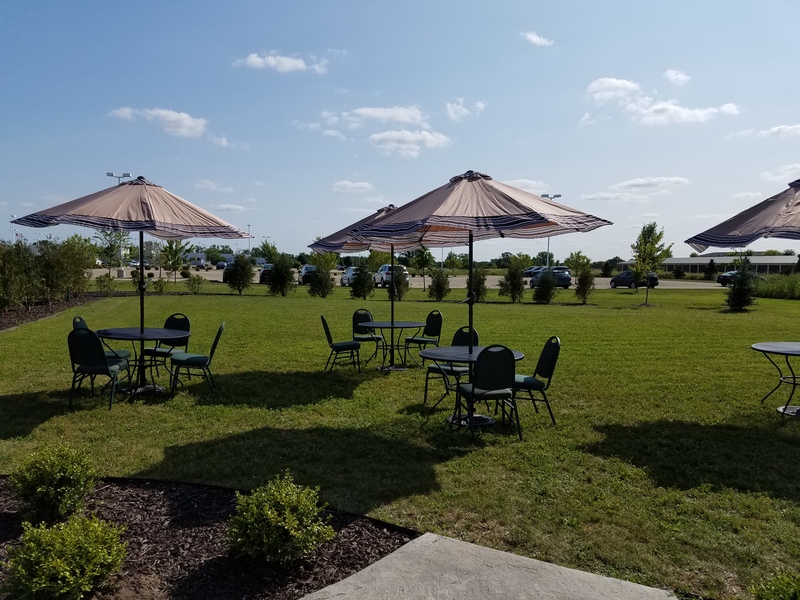 There is even a half-acre of additional flexible open space for games or other activities. 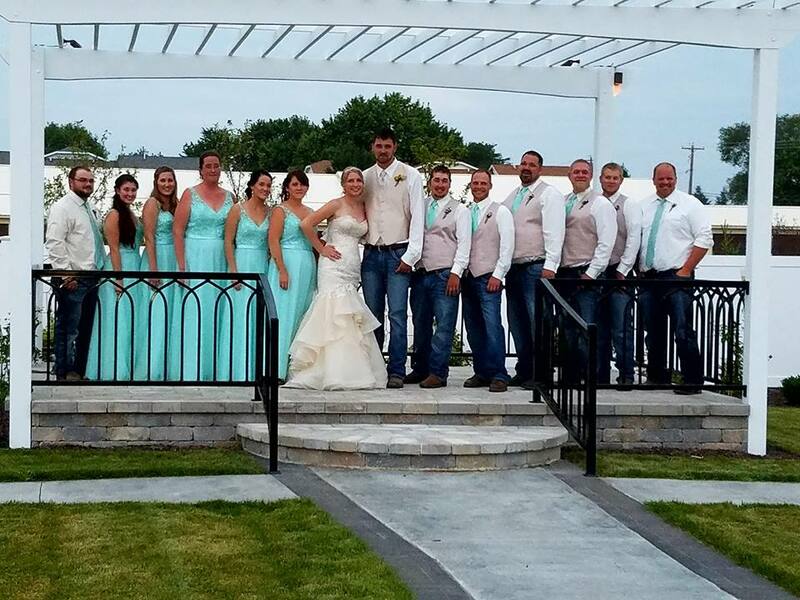 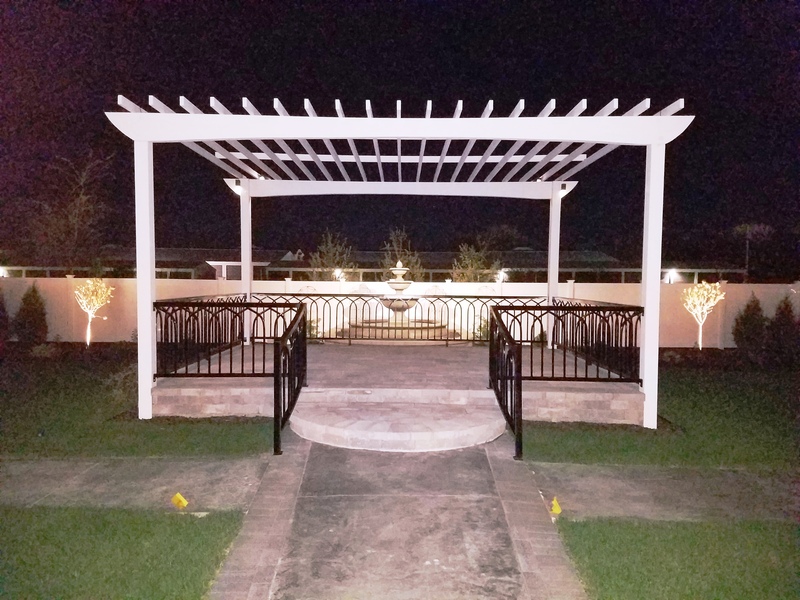 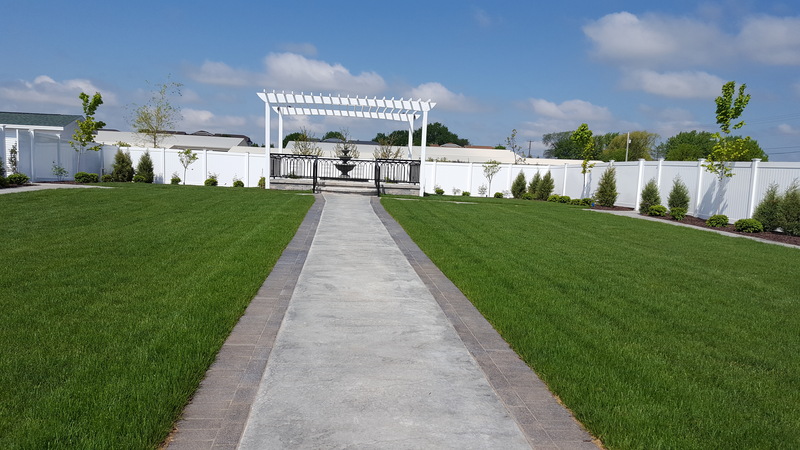 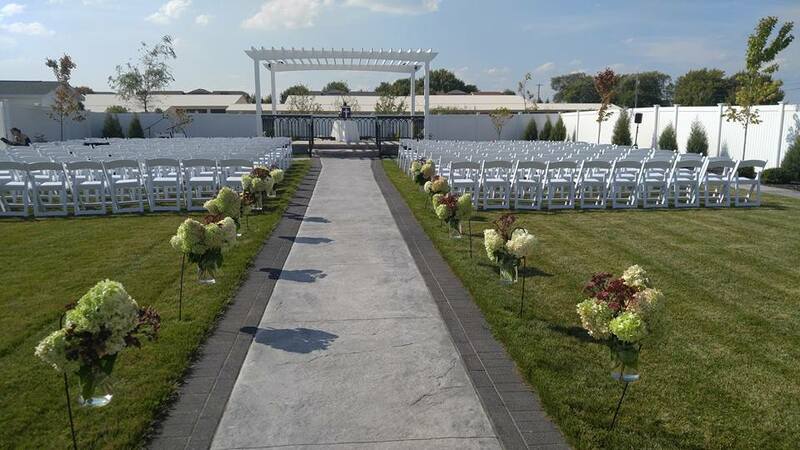 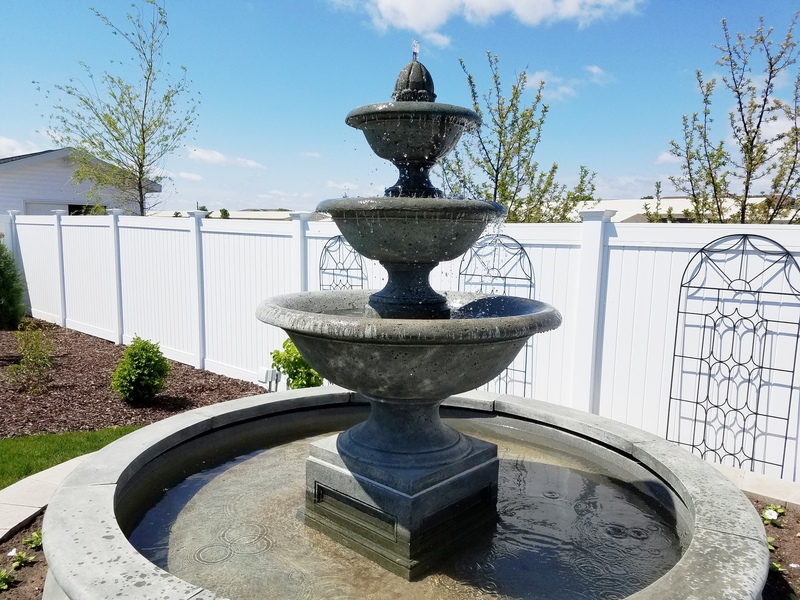 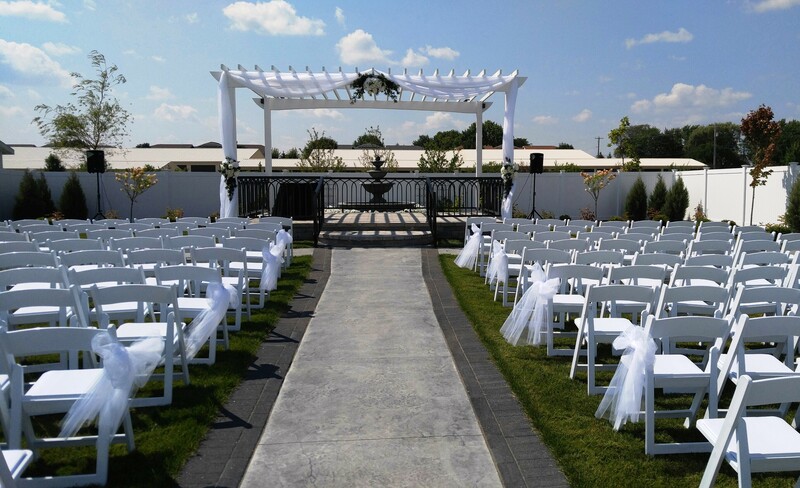 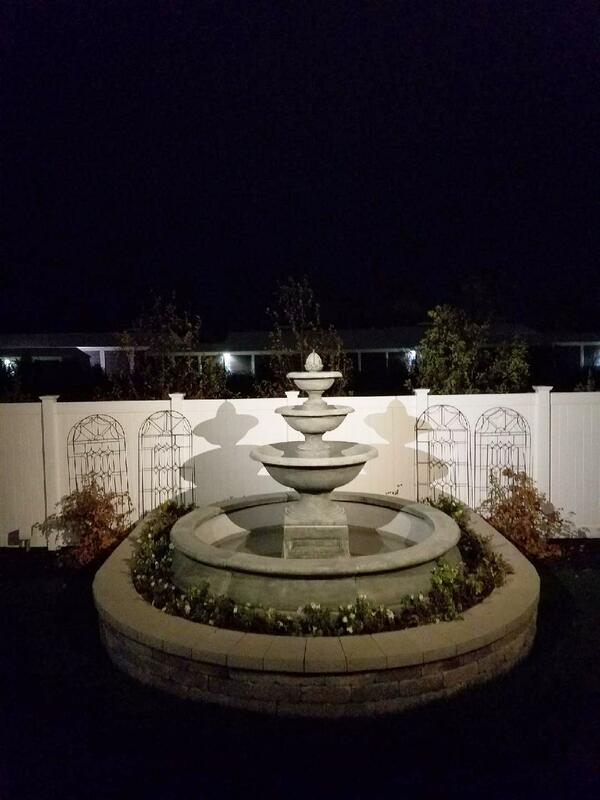 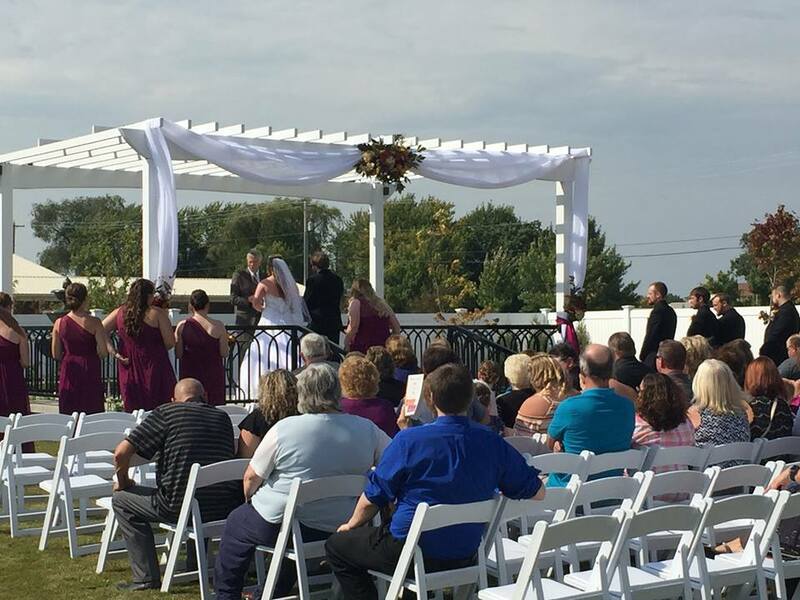 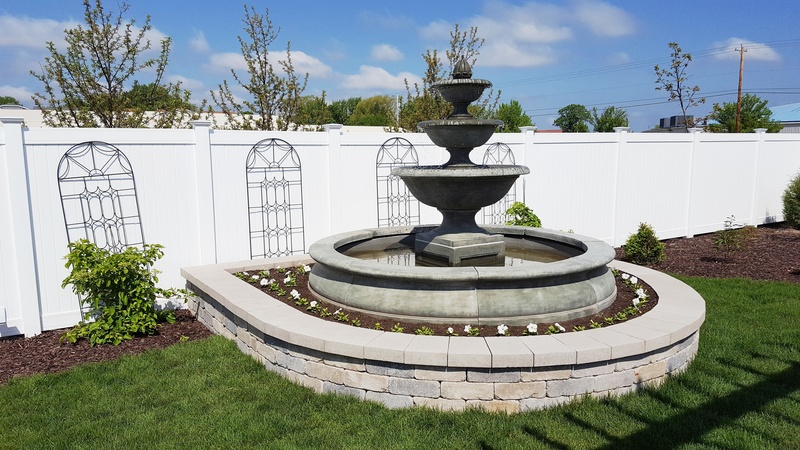 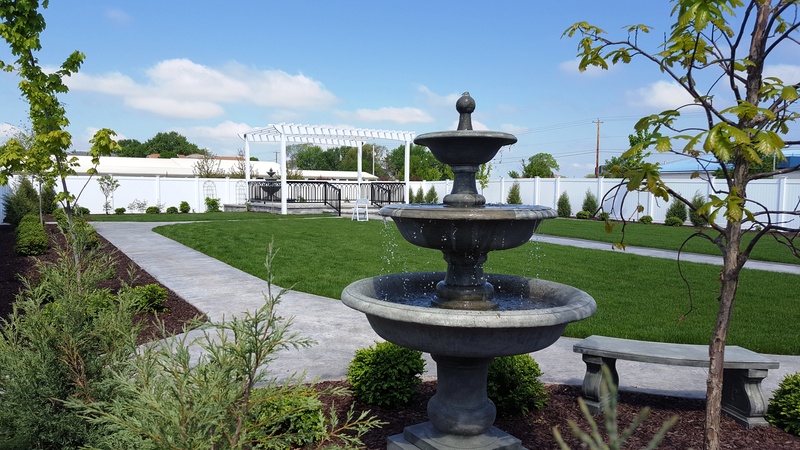 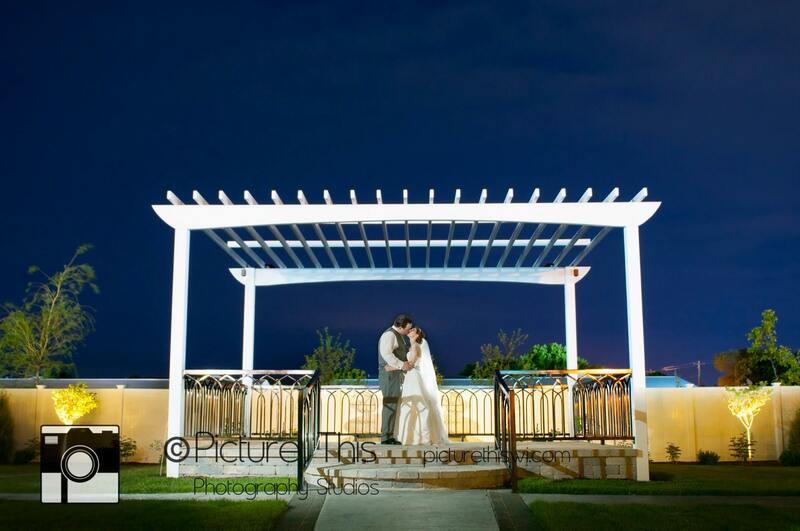 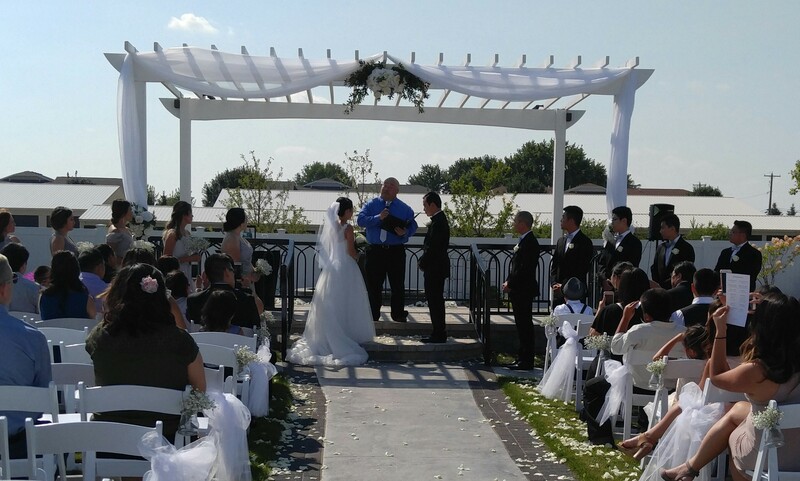 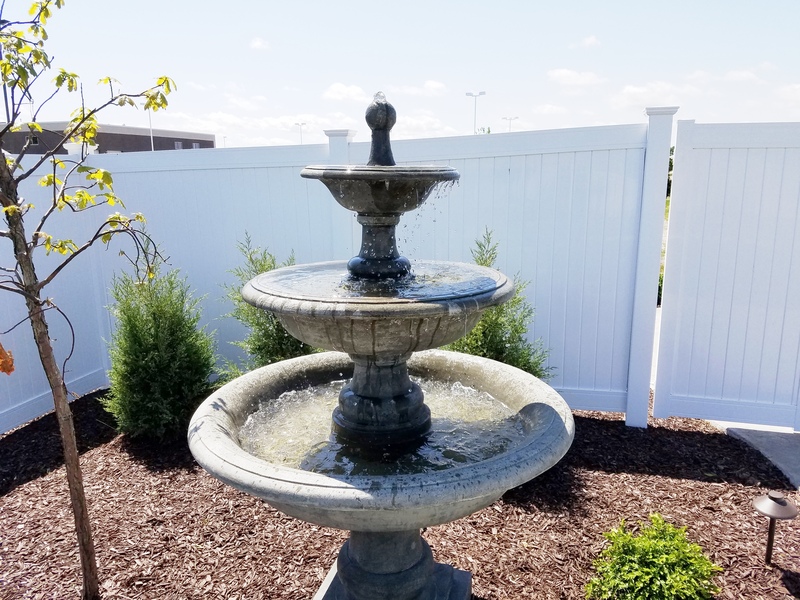 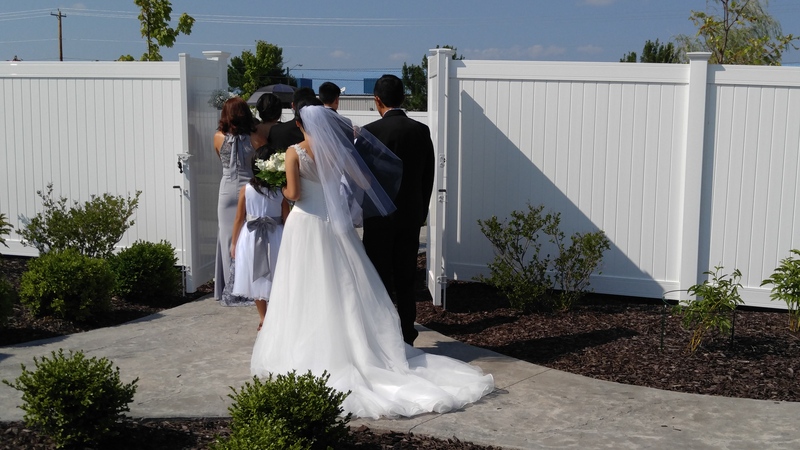 When you want a memorable wedding, you want LaSure’s Ceremony Garden. 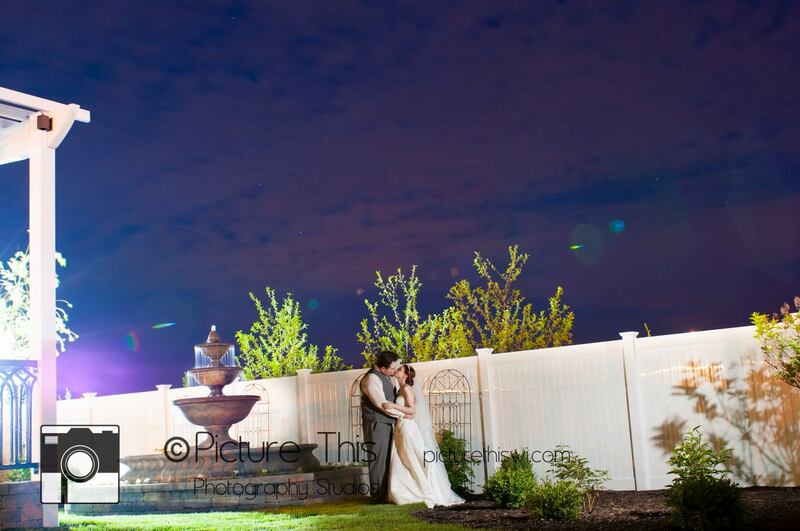 Book your date with us today!